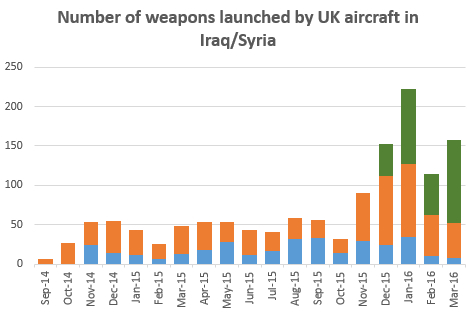 Supporters of drones often point to their supposed precision and ‘pinpoint accuracy’ yet there are multiple reports of civilian casualties arising from drone strikes. 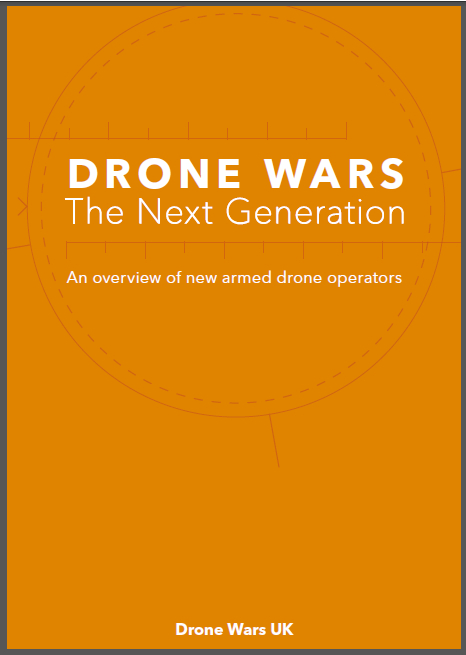 It is impossible to assess just how precise drone warfare is without empirical data and there is a distinct lack of transparency around the use of drones. 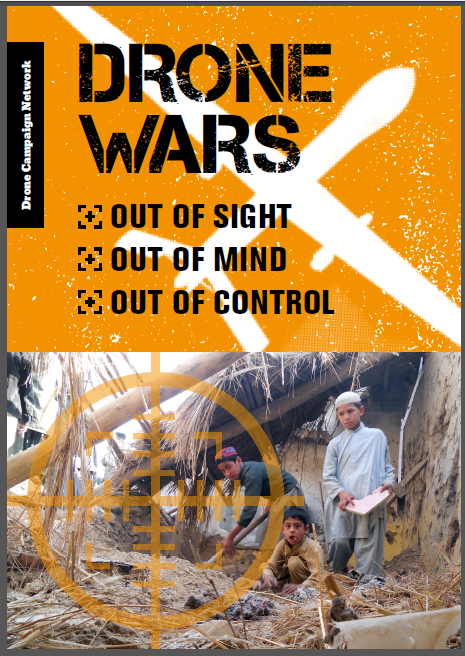 While there is have some data about the impact of drones strikes in Pakistan from organisations like the Bureau of Investigative Journalism (TBIJ), across the border in Afghanistan where there have been far more drone strikes there is very little public information. One US military analyst, Larry Lewis, who has studied classified military data on drones strikes in Afghanistan (although he is unable to release the information) told The Guardian that missile strikes conducted by drones were 10 times more deadly to Afghan civilians than those performed by fighter jets. 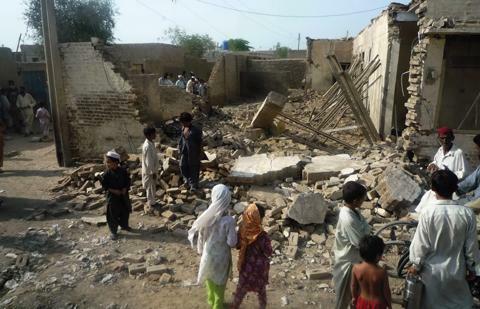 April 2014 Drone Strikes in Pakistan: Reasons to Assess Civilian Casualties US military research organisation investigates drone civilian casualty figures. Written by Larry Lewis.